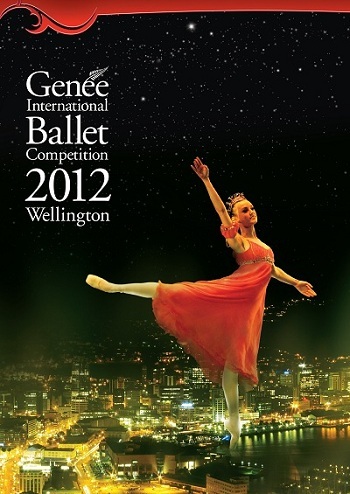 The 2012 Genée International Ballet Competition, organised by the Royal Academy of Dance, will take place in Wellington, New Zealand from 6-15 December, in association with the Royal New Zealand Ballet and the New Zealand School of Dance. The Semi-finals (12-13 December) and Final (15 December) will be staged in the magnificent St James Theatre, the city’s leading venue for opera, dance and major musical shows and home of the Royal New Zealand Ballet. 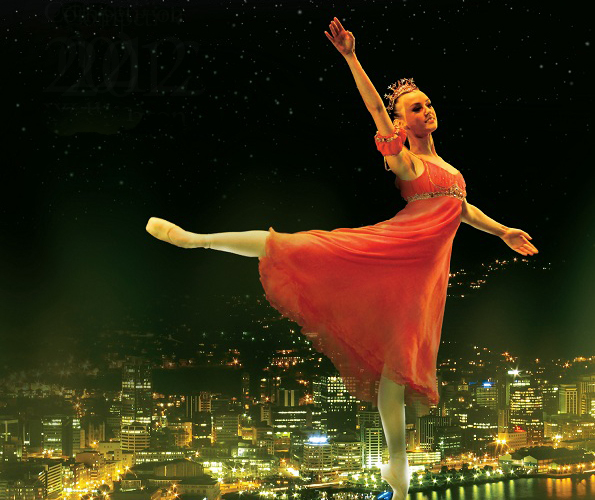 “It is with great enthusiasm that we look forward to welcoming the RAD and the Genée International Ballet Competition to the home of the RNZB at the St James Theatre here in Wellington in 2012. Wellington is a vibrant city that is passionate about arts and culture and will provide a wonderful backdrop for this exciting competition.” Amanda Skoog, Managing Director, Royal New Zealand Ballet. Finalists will compete for a coveted gold, silver or bronze medal, as well as significant prize money, in front of a judging panel of top ballet professionals including David McAllister, Artistic Director of the Australian Ballet, Li Cunxin, Artistic Director of Queensland Ballet and author of the best-selling autobiography Mao’s Last Dancer, and Christopher Hampson, Artistic Director of Scottish Ballet. New Zealand-born choreographer, Adrian Burnett, will create two exclusive variations (male and female) which will be premiered at the Final. The competition originated quite humbly in 1931 as the ‘Adeline Genée Gold Medal’ and was introduced as an additional incentive for candidates who had passed the Solo Seal examination. Felicity Garratt was the first recipient of this award with a silver medal and then a bronze medal added in 1934 and 1956 respectively, and both gold and silver medals introduced for male dancers in 1938. The award continued to progress and develop into a competition format and remarkably it has taken place almost every year since 1931, even during the Second World War. In 2002, however Luke Rittner, Chief Executive, took the landmark decision to hold the competition outside London in order to embrace its international spirit taking it to Australia where Sydney Opera House played host to a record number of candidates. Following that success the Academy did not look back and the Genée has been presented in many cities across the globe. 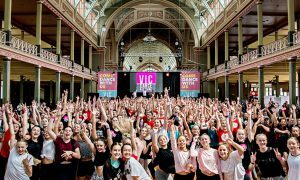 Another event running alongside the main competition is the Genée Dance Challenge, a national dance challenge for young dancers across New Zealand, which will be held on Friday 14 December at St James Theatre.